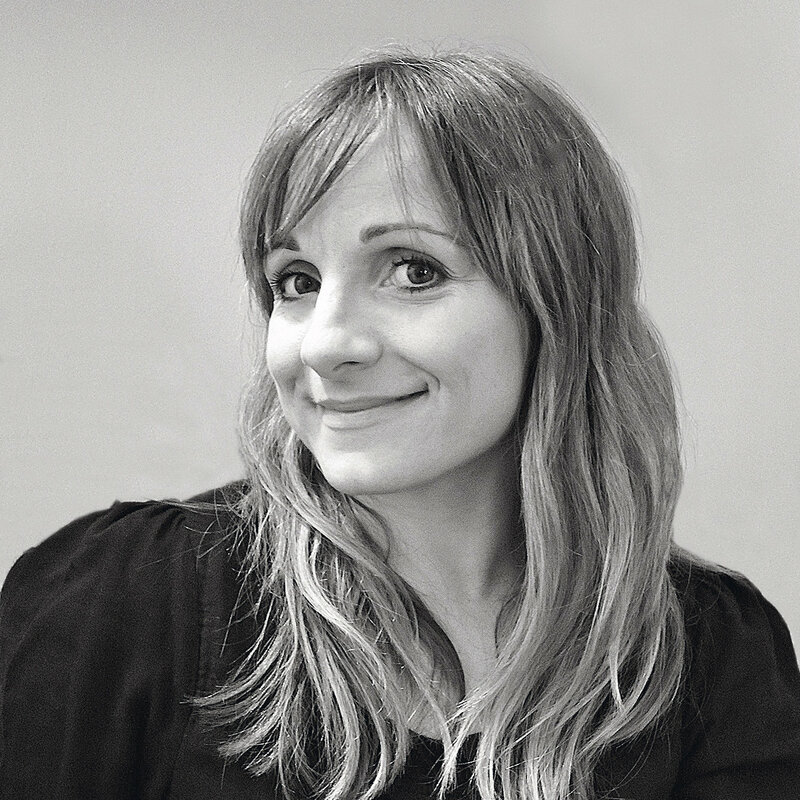 Claudia Baillie is a London based design and interiors journalist. She has 14 years’ experience in magazine editorial, with roles as Features Editor at Livingetc magazine, Acting Features Editor at Homes & Gardens and Interiors Editor at the Sunday Times Style under her belt. Now freelance, she now writes for a broad range of publications ...across all areas from designer profiles, trends and practical pieces to homes and architecture, as well as undertaking styling work, art direction and brand consultancy. She has won several industry awards and has also given and hosted talks at the London Design Festival.